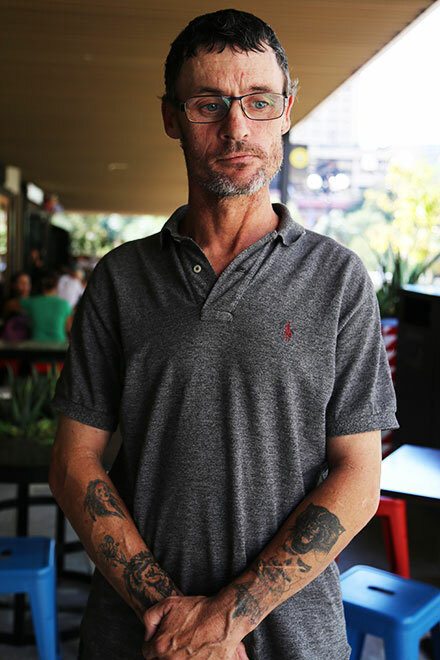 THERE are weeks when 47-year-old Queenslander Chris Ketley says her family barely scrape through. Decisions have to be made about putting food on the table or paying the bills. 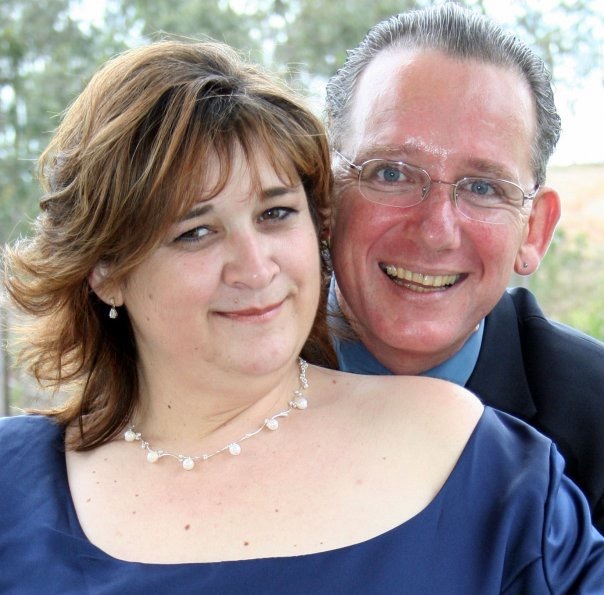 Mrs Ketley receives the Newstart allowance, and so too does her husband Anthony, who is over 50. They have two children, a daughter seven and a son 11. “Groceries always come first. We always find the money somewhere,” Mrs Ketley said. And yet, until a last-minute turnaround this week, the Federal Government was proposing to cut more than $4 a week from the Newstart allowance, which is made to Australia’s most vulnerable jobseekers. Mrs Ketley is determined to get back into the workforce after a prolonged layoff. She spent 25 years working in administration, but even after joining two job-search agencies she has not been able to find full-time work. Instead Mrs Ketley works eight hours a week at a warehouse run by the St Vincent de Paul Society in Brisbane’s Sumner Park. She drives 20 minutes from home to complete two shifts a week. “St Vinnies has been wonderful,” she said. “I am grateful to be there, to have that job, at least I have something. 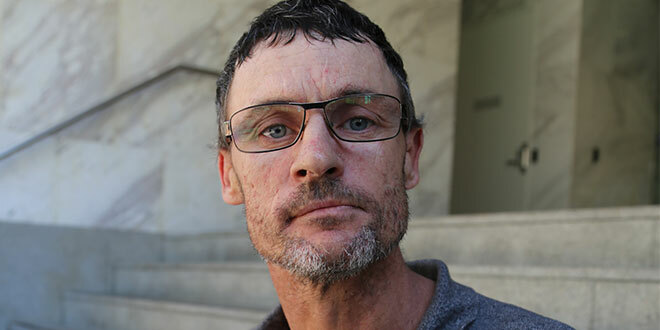 Steve Dadliffe, 43, has received Newstart for the past three years. After paying rent, he lives off $90 a week. He has health problems requiring medication that is not subsidised. Both his wife and son receive disability pensions. Struggling dad: Newstart Allowance is Steve Dadliffe’s only source of income. “Everything gets spent. I get paid on a Friday and I am broke by Saturday afternoon. Until the following Friday, I’m just battling,” he said. “After buying food, paying bills and public transport there is nothing. “Four dollars is the cost of bus ticket. It doesn’t sound like much, but it means a lot to me. Mr Dadliffe has battled drug addiction and has spent time in prison for stealing. He said he could not afford to buy meat for the family meal. Instead he cooks baked beans and noodles. “Four dollars. It’s a meal,” he said.